World-renowned artist Lisa Parker hails from the U.K. and specializes in magical, fantasy, witchcraft and wildlife art. Lisa’s artwork possesses vibrant colors and her passion for animals shines through every masterful brushstroke. Officially licensed with over 27 companies, including The Bradford Exchange, The Mountain (apparel), Nemesis Now, and Prime 3D Ltd., Lisa’s artwork is featured on numerous products, home goods, jewelry, puzzle games, stationery, tarot cards, and witchcraft collectibles. It is a privilege to live in a world that gives us the wondrous talent of Lisa Parker. It’s November 15th and you’re missing Halloween something awful. It went by so fast. You didn’t see or do half as much as you wanted and to top it off, Christmas creep invaded way earlier than expected. Like it or not, once that calendar flips to November 1st, it’s as if someone pulls the brakes and brings the barreling steam-engine Halloween locomotive to a violent halt. I commiserate with you, my fellow Halloweenophiles. I feel your pain. That’s why I came up with a couple of ideas that might help us ease our suffering. Look at everyone putting their Christmas stuff up one month early. Well, then, no reason why we can’t take our decorations down one month late! Go ahead and leave your yard haunt in place for another month, and if anyone asks you, why????? Just point to the nearest house covered with plastic santas and fake snow. Nuff said. Even if the stores are devoid of Halloween items, they still are selling Halloween décor and items online, 50% off or more! 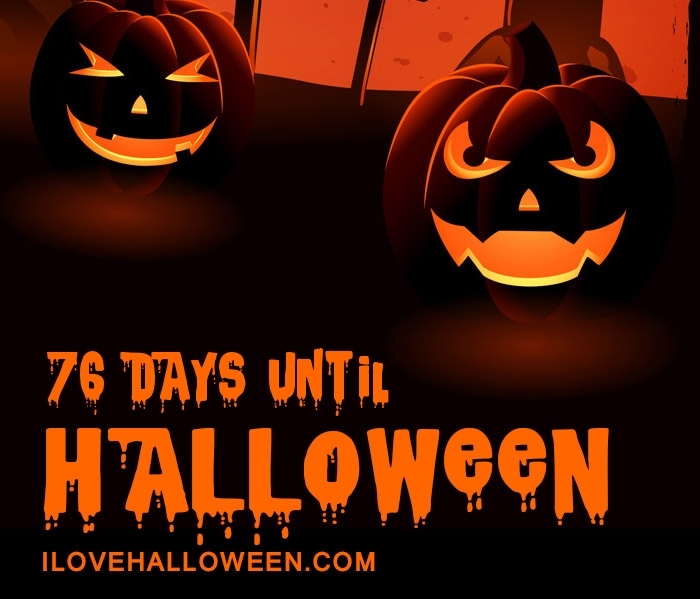 The month after Halloween is greatest time to buy the decorations you couldn’t afford during October or stock up for next year’s monster bash.